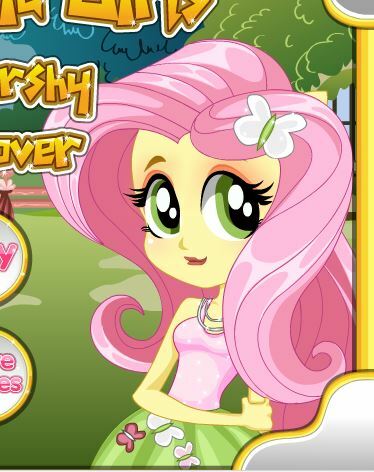 Please visit our website Gamesmylittlepony.com to play new game MLPEG Pinkie Pie Dress Up for free. 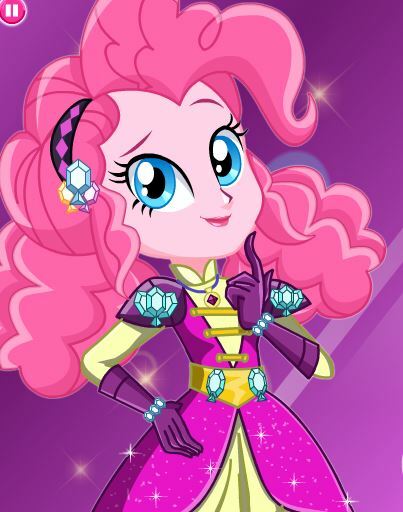 Pinkie Pie! 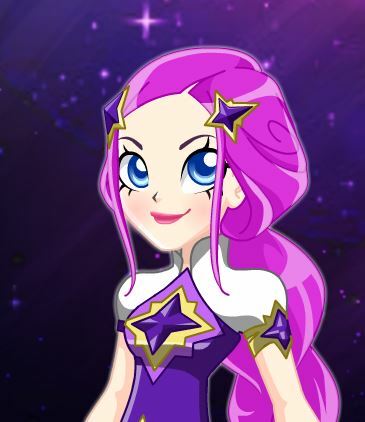 You can play this game in your browser and your mobile for free In this game, you will help My Little Pony Equestria Girl Pinkie Pie to choose outfit. 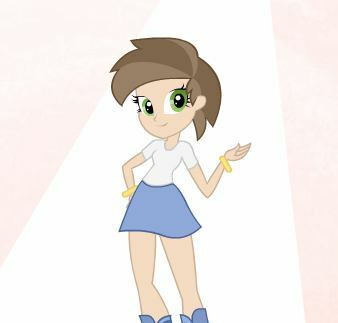 You will pick out the hairstyle, top, bottoms, mouths, eyes and accessories. 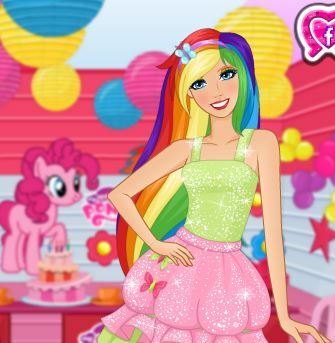 Play this game and make her to be more beautiful. She will be very happy and grateful for your help! 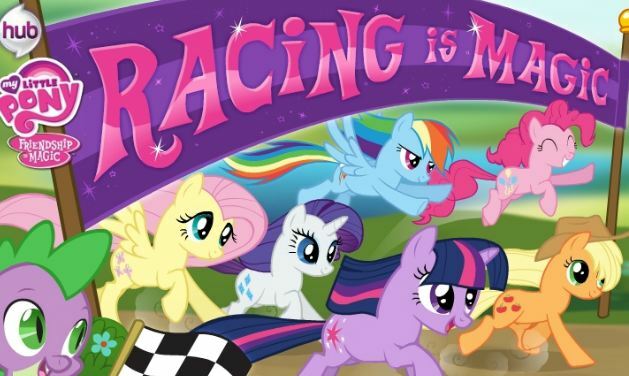 Mouse to dress Pinkie Pie up.